Solex has searched the world over to provide our customers with the most innovative in oils and vinegars. From the highest quality staples such as our white wine vinegars to more unique drinking vinegars we stand ready to provide the finishing touches to any dish. Nuestro DIA - An extra-virgin olive oil produced in Andalucia, Spain specially for daily use in the kitchen and at the table. Our olive oil is cold extracted from Picual, Hojiblanca, Arbequina, and Picudo olive varieties. Slight fruitiness, soft and ripe flavors. Sweet beginning, slightly spicy, and very harmonious. An excellent oil for all palates and culinary uses such as dressings, grilling, stews, and frying. Nuestro CARISMA - Arbequina Finishing Oil, has fruity, very complex and intense aromas of grass, chamomile, plantain, and citrus. Initially slightly sweet and nutty taste, it presents a perfect balance of flavors. Excellent finishing oil that goes well with white fish, meat, salads, vegetables, and pickles. It is also ideal for the preparation of desserts. i Solai, which loosely translates in Italian to “the attic,” is where balsamic producers in Modena often store their barrels for aging balsamic because of their value. Hence, i Solai was born, an authentic balsamic vinegar company that represents the richness of the traditions of Modena and respects the delicate laws of balsamic production. 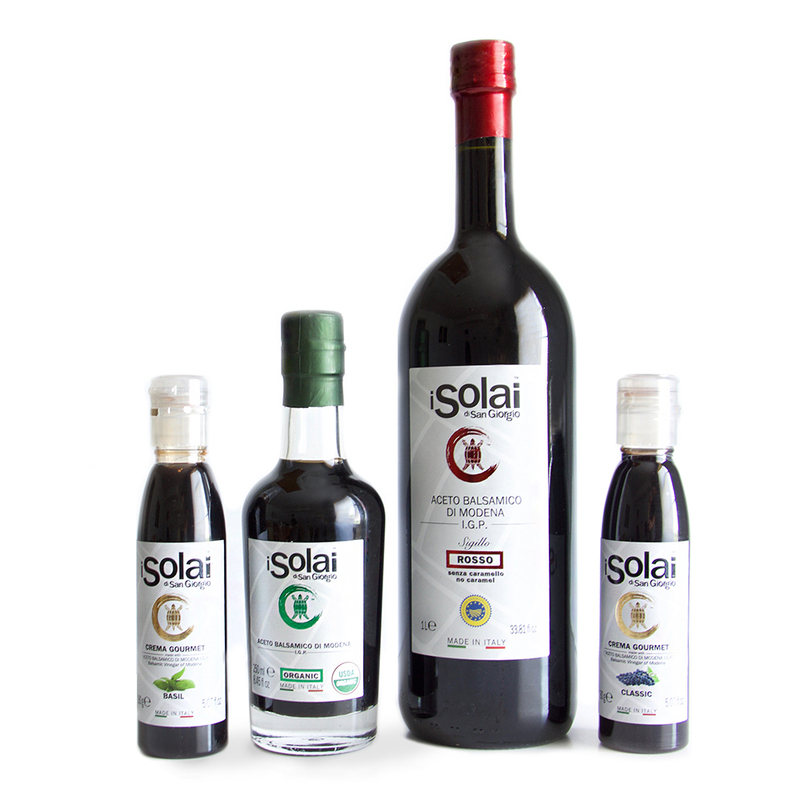 i Solai balsamic vinegars are made without any preservatives, colorants or caramel. 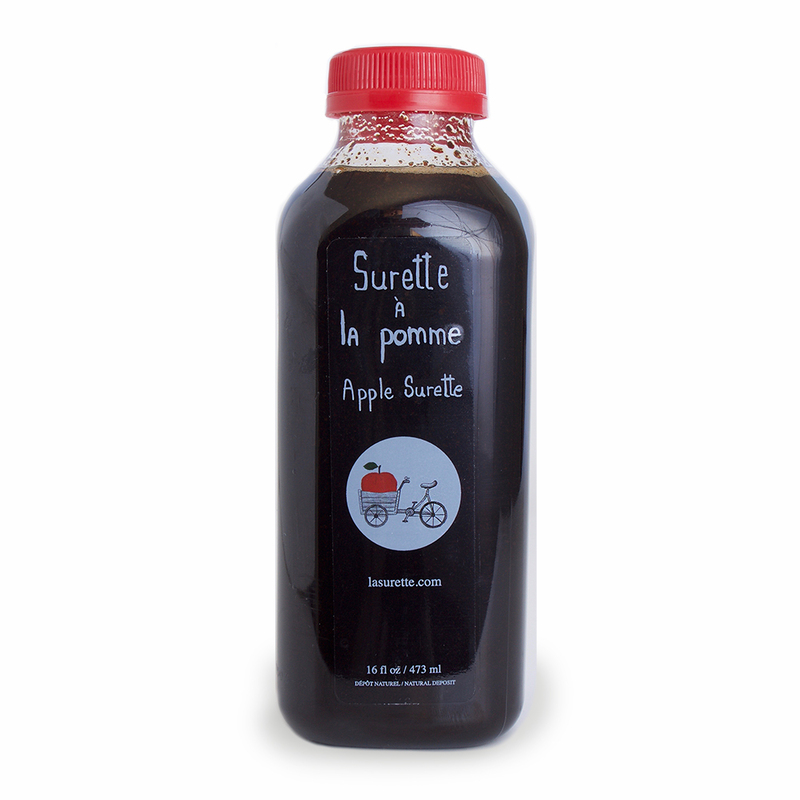 Apple Surette (CANADA) - The Surette is made from various local apples and mother Malic, then reduced to a thick consistency making for a great balance of acidity and sweetness. 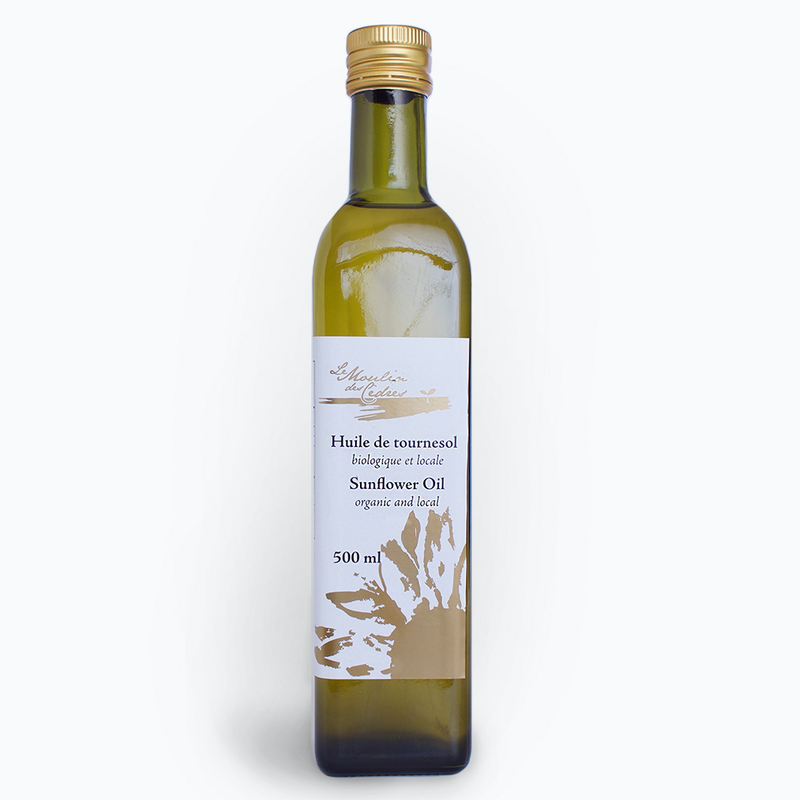 Hudson Valley Cold Pressed Oils Sunflower Seed Oil (NEW YORK) - Hudson Valley Cold Pressed Oils grows and produces oil from their farm as well as using seeds sourced from their growing partners in the Hudson Valley area. Wood Vinegar (KOREA) - Made from condensation collected inside of a kiln when white charcoal is processed, this vinegar has a clean, smokey aroma with an assertive flavor.